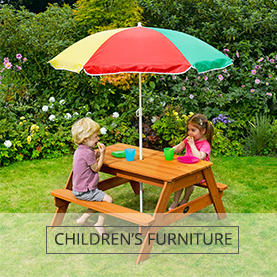 Plum's outdoor toys are designed to get kids out and about in the fresh air, all year round. Our NEW Discovery range combines hands-on play and learning bringing school into the garden. Children can interact with nature all year round as they discover wildlife and engage in sensory and active play as the seasons change. 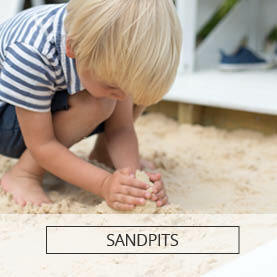 Explore our range of sandpits, garden games and furniture, rotating see saws and more!